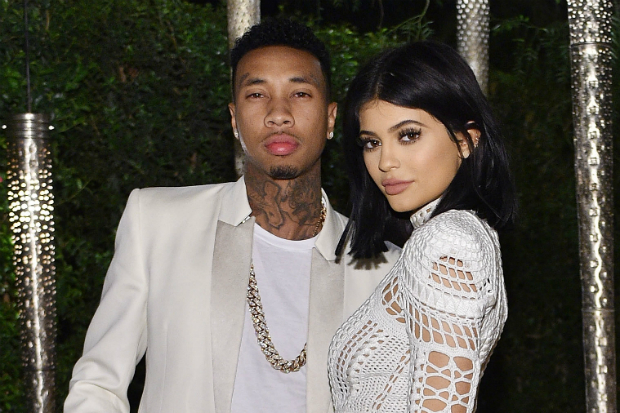 Kylie Jenner and rapper Tyga﻿ are finished ... and this time its for good. She split from her rapper boyfriend Tyga and it looks like it might really be for good this time. According to TMZ, the break up happened days before the Met Ball last week. They were both at the gala, but they did not walk the red carpet together, and that was her decision.